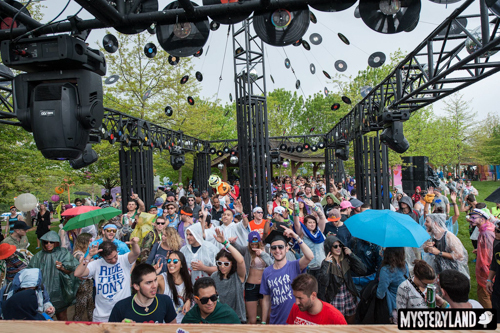 If you had one word to describe your first Mysteryland USA experience, what would it be? We honestly can’t pinpoint one word, feeling, or moment that sums up the whole festival experience. It has to be seen and felt and heard to be understood. 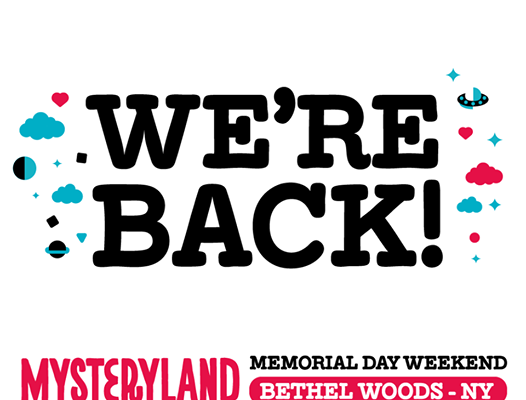 Mysteryland was a landmark event for Bethel Woods Center for the Arts, the first multi-day camping and music festival on the original grounds of Woodstock 1969. 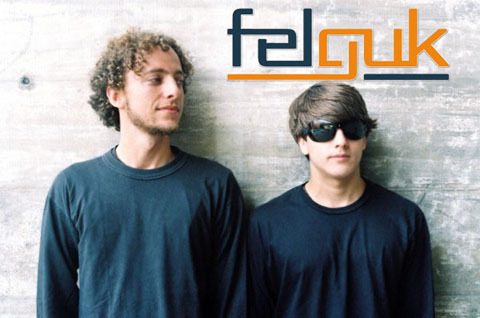 The festival, run by Netherlands behemoth ID&T, made it’s first foray into the scene of the States this past weekend. The event was not without its first-year hiccups, and was constantly compared to TomorrowWorld in positive and negative ways. But overall, the festival was a huge success and the people of Sullivan County were very happy with the outcome. There were less than 20 arrests made, all non-violent, and no medical transports or other issues. 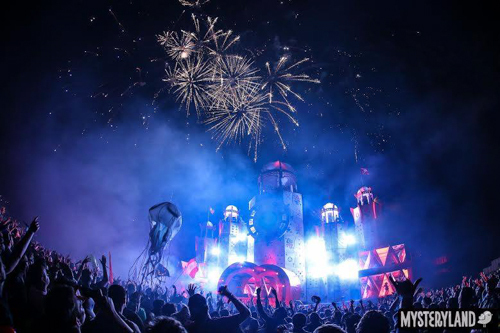 Hopefully, Mysteryland will be back for another year. So let’s break it down for you: the good & the bad. 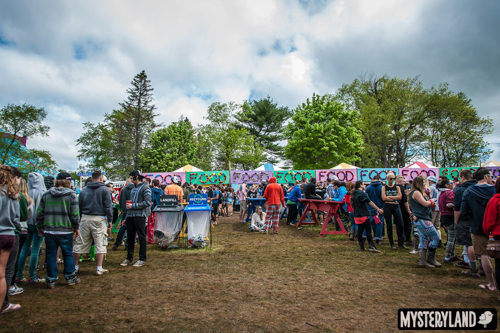 The food at Mysteryland was amazing and healthy (usually hard to find at music festivals), thanks to Brooklyn’s Smorgasburg food festival, which brought many awesome local vendors to the festival grounds. Unfortunately, most were not prepared for feeding thousands of people at one time, the lines were long, and the Birdie Bucks stored on our bracelets didn’t always work. However, the prices were significantly better than at EDCNY ($8 for a tall boy compared with $12 at EDC, although you had to consider the exchange rate for Birdie Bucks) and did anyone else try those truffle fries?!? Mysteryland had tents dedicated to techno, hardstyle, and dubstep, along with the house of cards-themed Main Stage, which looked like an Alice In Wonderland castle, and various weird smaller spots, like Sin Salida. Wandering among them was like tripping into different family dinners, each tent felt like its own home. But no matter where you went, the vibe was real and the people welcomed you. And you can’t beat that amazing view of the mountains. We were treated to rainbows in between brief downpours and choruses of cheers whenever the sun peaked out. As the temperatures dipped into the 40s on Saturday night, we decided to buy a sweater from one of the friendly clothing vendors, only to find that she was never give the technology to accept Birdie Bucks. As we were all told that Mysteryland would be a cashless festival, very few of us brought cash (pro tip: always bring cash). 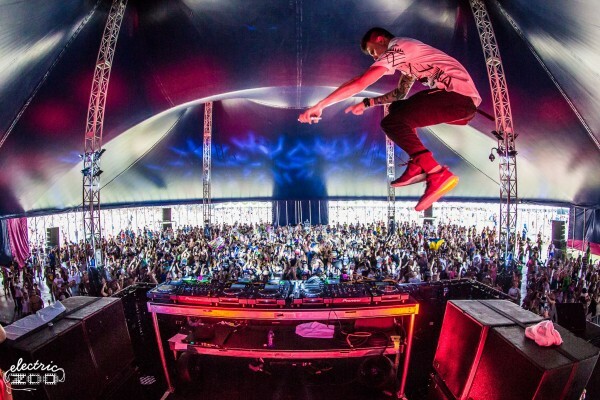 Additionally, the sound at the Big Top and Q-Dance stages gave out a few times. At Q-Dance, this caused a rousing cheer of “Q-S-A” to fill the empty air. 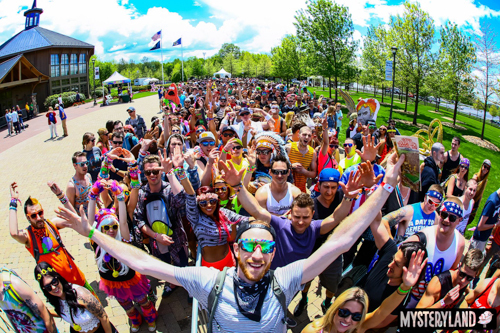 PLUR vibes abounded at Holy Ground and beyond. While walking to the Friday night pre-party, a random girl handed us a bottle of bubbles with a smiley face on it. This was our first introduction to the beauty of camping festivals. Although we were burdened with muddy grounds, steep hills, occasional rain, and chilly nights, we were all in this together. Everywhere you looked, you saw a smile, someone willing to help set up your tent, or offer you a free beer. Even the EMTs and security guards patrolling the campgrounds were friendly, creating a positive vibe of mutual appreciation, rather than apprehension and distrust. Nothing beats partying on the original grounds of Woodstock and bringing the new generation of dance music lovers into the spotlight in a positive way. 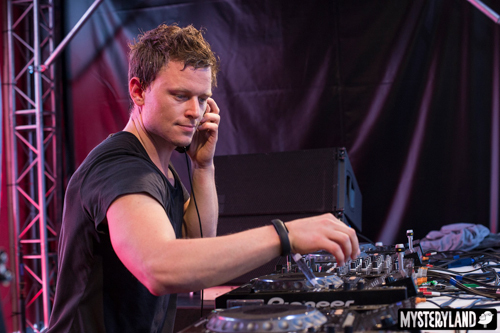 Let’s get ready for Mysteryland USA 2015!